Mr. Sanchez was a founder and former managing partner of the firm Amigone, Sanchez & Mattrey, LLP. 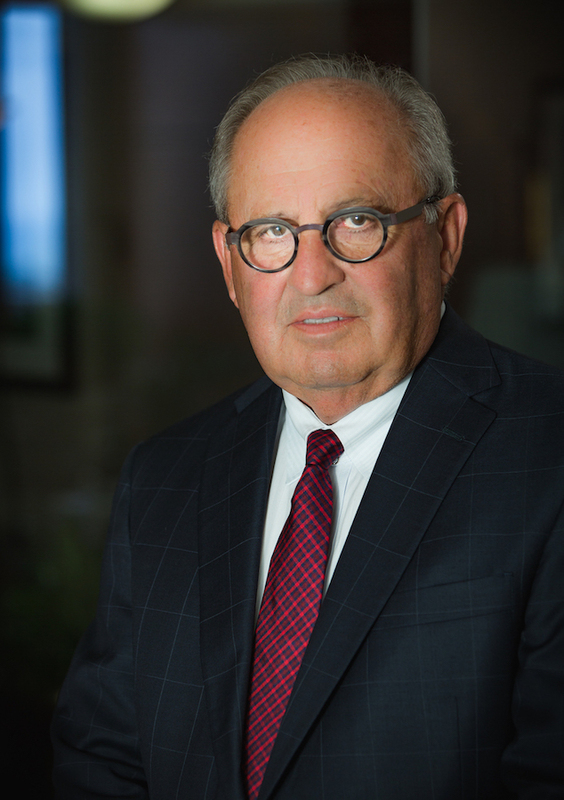 Mr. Sanchez has more than 40 years of experience in the representation and counseling of non-publicly traded corporations and business proprietorships. Mr. Sanchez specializes in mergers and acquisitions throughout the United States and in Europe. His practice includes structuring the financing for business investments, structuring of complex equity and debt investments and negotiating acquisition, shareholder and investment agreements. He also counsels the family members of small to medium size businesses regarding estate and succession planning, advises the boards of directors of numerous companies, and provides consultation in complex business litigation and tax matters. The structure and sale of a leading renewable energy company to a private equity fund. The adversarial dissolution of two privately owned family corporations. Succession planning for the family members of two privately held companies. The successful challenge of a New York State sales tax assessment in excess of $2,000,000.00. The acquisition and consolidation of a fabrication business with a bridge bearings supplier. The acquisition of the equity interest of two investors in a renewable energy company. The reorganization of a privately held company with thirteen (13) shareholders. The formation of a Canadian subsidiary for a locally owned transportation company.